As Southwest Florida’s population continues to grow, more events and activities continue to pop up all over giving residents and visitors many options for things to do in the area. 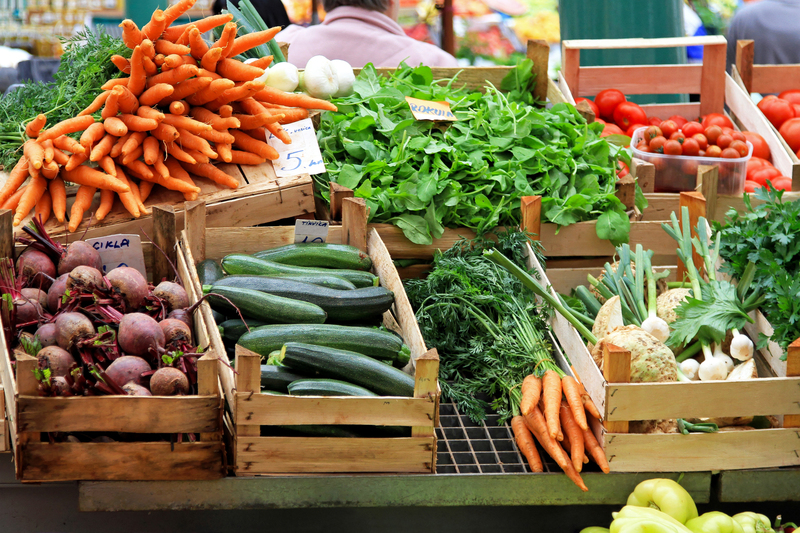 If you’re a person who craves fresh produce and other goods or is looking to be healthier, you know one of the best places to grocery shop is at a farmer’s market. Farmer’s markets food – from apples and corn to jams and breads – come straight from farms and local markets and producers, which make the food fresher so it tastes better. Whether they’re seasonal or weekly, Southwest Florida farmer’s markets happen year-round. You’ll always be able to find a market to shop at. In Florida, the fall season marks the beginning farmer’s market season down here. If you enjoy eating food that is “in season” we have shared some of the best foods to get right now (in March) at a farmer’s market in SWFL: bell peppers, broccoli, cauliflower, eggplant, grapefruit, lettuce, guava, tomatoes, strawberries, spinach, squash, tangerines, snap beans, celery, cabbage, peanuts, potatoes, radishes, cucumbers, and papaya. The Southwest Florida markets don’t just have fruit and vegetables; they also have baked goods, condiments, flowers, fish, and more. Below, we’ve listed some of the farmer’s markets in the area, by city, that you’ll want to check out. Cape Coral Farmers Market: October through May 8, Saturdays, 8 a.m. to 1 p.m. Downtown. Surfside Sunset Market: Year-round, Tuesdays, 3 to 8 p.m. The Shops at Surfside. Downtown Fort Myers Farmers Market: Year-round, Thursdays, 7 a.m. to 2 p.m. Centennial Park. Alliance for the Art Green Market: Year-round, Saturdays, 9 a.m. to 1 p.m. Alliance for the Art’s building. FSW Campus: October 7 to April 28, Fridays, 9 a.m. to 1 p.m. Florida SouthWestern. Golden Gate Community Market: Year-round, Saturdays, 9 a.m. to 2 p.m. 4701 Golden Gate Parkway. Third Street South Farmers Market: Year-round, Saturdays, 7:30 a.m. to 11:30 a.m. 255 13th Avenue. Naples Farmers Market: Late October to April, Thursdays, 9 a.m. to noon. 7035 Airport-Pulling Road. Bonita Springs Farmers Market: October through May, Saturdays, 7:30 a.m. to noon. 25987 S Tamiami Trail. Bonita Springs Farmers Market: October 1 to April 29, Saturdays, 8 a.m. to noon. The Promenade. Can you believe the list above is just a few of the farmers markets in the area? There’s even more for you to explore. For a full list, visit the Florida Department of Agriculture and Consumer Services’ website. Get out there and enjoy the fruits and vegetables grown in the Sunshine State. When you move to Southwest Florida, you can eat fresh all year long! If you’re looking for a home in Cape Coral or Fort Myers, contact us! 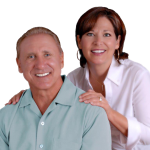 We help people find waterfront properties in Cape Coral, and other SWFL cities. Click here or call us at 239-357-6118 today to get started searching for your dream home.